​Tottenham will finally play their first match at the new Tottenham Hotspur Stadium in their Premier League clash against Crystal Palace on 3 April. 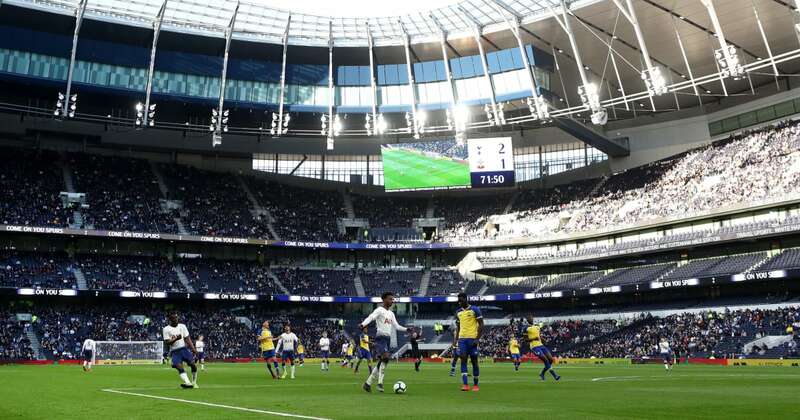 The new stadium was originally supposed to open at the start of the season, but the club’s fans have been constantly told to be patient due to safety concerns regarding its construction, which is believed to have cost around £1bn to build. ​​Fans who have been following the club for generations yet failed to get a ticket would also be angered by the fact that those same tickets are now being sold for hundreds of pounds on third party websites, despite the club creating a “Hotspur plus” membership scheme, which should have ensured a fair way of the distribution of tickets.